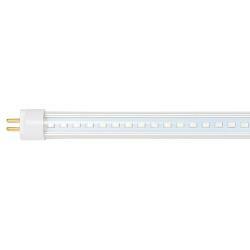 The AgroLED® iSunlight® VEG + UV T5 replacement LED lamps are designed for the vegetative period of your plant's life cycle, featuring 80% 5500°K, 10% 460nm blue, and 10% 380 nm UV. 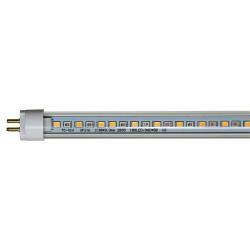 These iSunlight® T5 lamps are an intelligent LED that are specifically designed to work with your existing T5 fluorescent fixture. 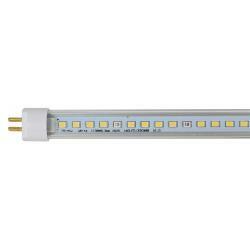 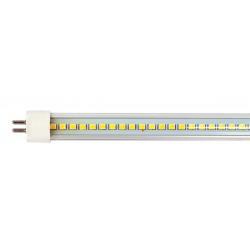 These LED T5 lamps are environmentally friendly and mercury free.